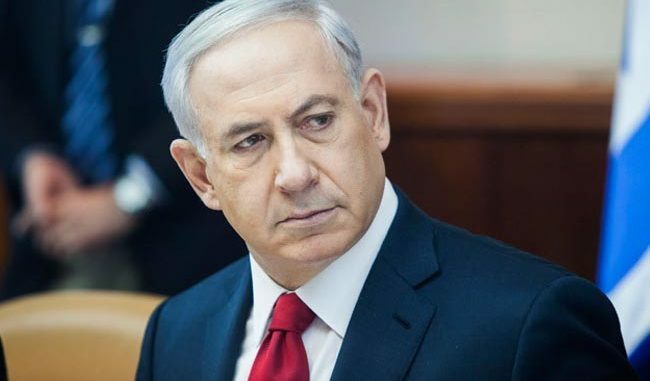 On April 9th, 2019, Israel will hold a general election for the Knesset with a number of political parties vying for the post of Prime Minister of Israel, a post that is currently occupied by Benjamin Netanyahu, the man who never saw a war with Iran that he didn’t like. 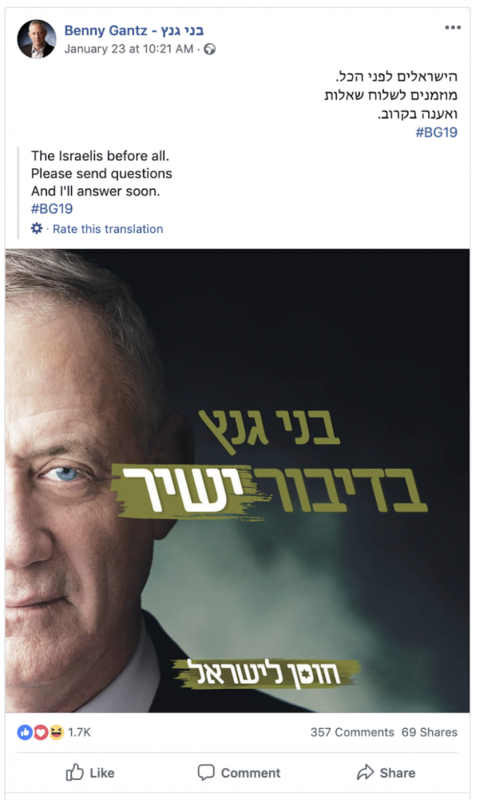 One of the Israelis running for office is Benny Gantz, a figure that is less-well known in the West than Mr. Netanyahu. 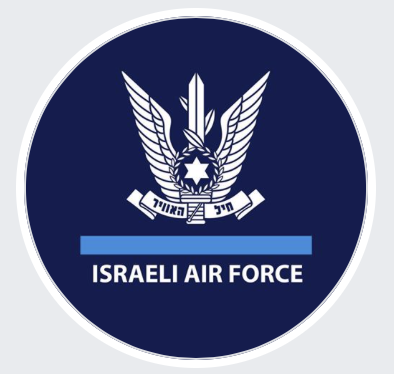 Mr. Gantz was born in 1959 in Kfar Ahim in south-central Israel and was drafted into the Israeli military in 1977 where he served in the Paratroopers Brigade. In 1979, he graduated from Officer’s School and returned to the Paratroopers Brigade where he served as platoon, company and battalion commander. He also commanded the Israel Air Force’s elite Shaldag unit. In 2011, he was named the IDF Chief of General Staff, a position that he served in until is retirement in 2015. Since retiring from the military, he co-founded a social movement called Pnima (Inward) in 2016 with the mission “To build a new vision for the state, renew its ideas and create a new horizon“, in other words, replacing Netanyahu. 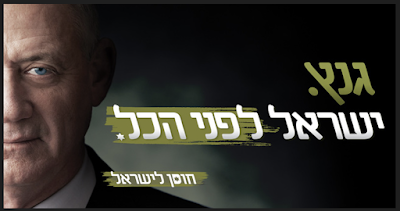 In 2018, he announced that he would run in the Knesset general election in 2019, establishing the Hosen L’Yisrael or Israel Resilience Party. Now, let’s look at three of his campaign videos that show his agenda, keeping in mind that he commanded the 2014 Israeli military actions (Operation Protective Edge) against Gaza in 2014 which killed 2,251 Palestinians including 1,462 civilians and 551 children and injured 3,540 women and 3,436 children. The drone footage was taken in August 2014 after 51 days of assaults against Gaza by the IDF. 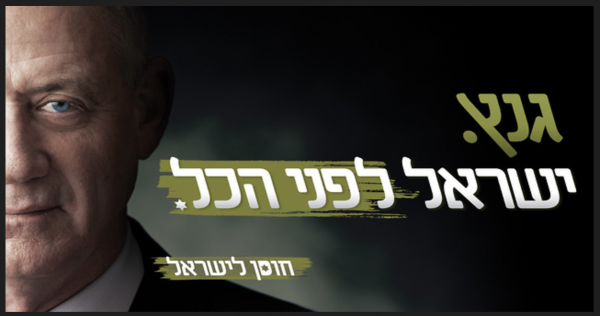 While current polls show that it is highly unlikely that Benny Gantz will win a majority of seats in the Knesset, given Israel’s history of coalition governments, it is highly likely that his newly minted political party will become Gaza’s worst nightmare. On the upside, his track record on Gaza will likely create new friends for him in Washington.